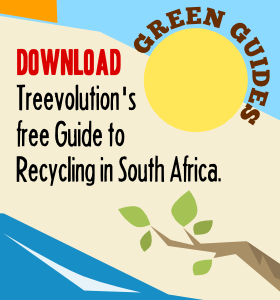 Treevolution is the pet project of South African journalists Laura Grant and Alastair Otter. It’s a collection of environment-related news and views that may be of interest to other people who’re concerned about what’s happening to the planet and want to live in a more ecofriendly way. It is also an ongoing documentary of one family’s attempt to learn more about the world around them and how to live sustainably.